Knowledge about how students learn, particularly during the adolescent years, has grown during the last thirty years. Furthermore, there is increasing interest in aligning education policies and practices with scientific research on adolescent learning and development, called the “science of adolescent learning” (SAL). Read the SAL fact sheet to learn more. 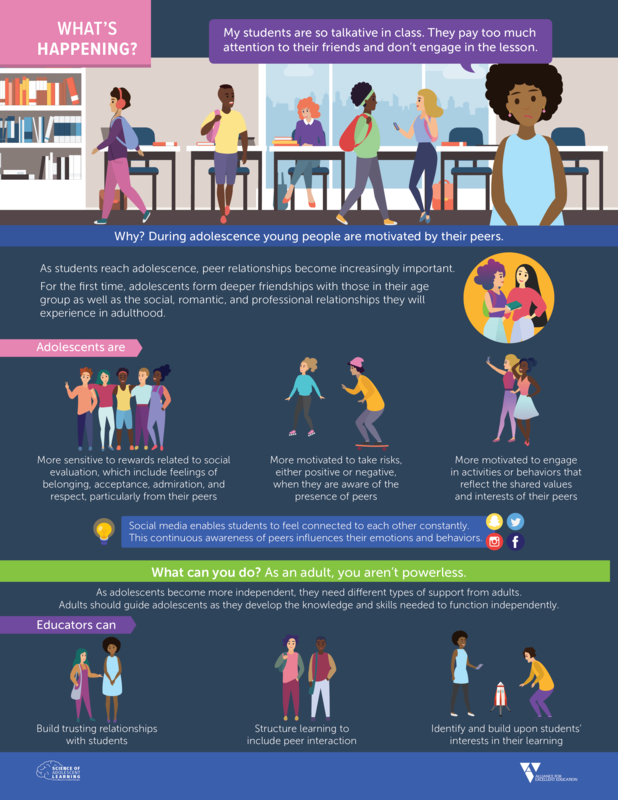 By aligning instructional practices with this scientific research, educators can create learning environments that capitalize on the unique opportunities that adolescence offers. But learning and development research must be useable and accessible if researchers hope to influence education decisions. 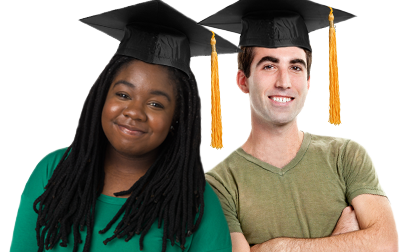 Consequently, the Alliance for Excellent Education’s (All4Ed’s) SAL initiative focuses on translating and disseminating adolescent learning and development research to inform school improvement policy and practice, especially for secondary schools serving historically underserved students. All4Ed’s SAL work is informed by its Expert Advisory Group, which is composed of twenty-two experts and researchers in adolescent learning and development. Together, these experts have agreed upon a set of twenty essential findings, or consensus statements (see below), that educators, policymakers, and parents need to know about how adolescents learn and develop. Because of new federal legislation—the Every Student Succeeds Act (ESSA)–now is a moment of significant opportunity and challenge in education. Much more is known about how adolescent students learn and develop, but this knowledge and research too often fails to reach schools and classrooms. This report includes strategies for ensuring that science of adolescent learning principles move from established research findings to actual implementation in schools through coordinated efforts among researchers, practitioners, and policymakers. 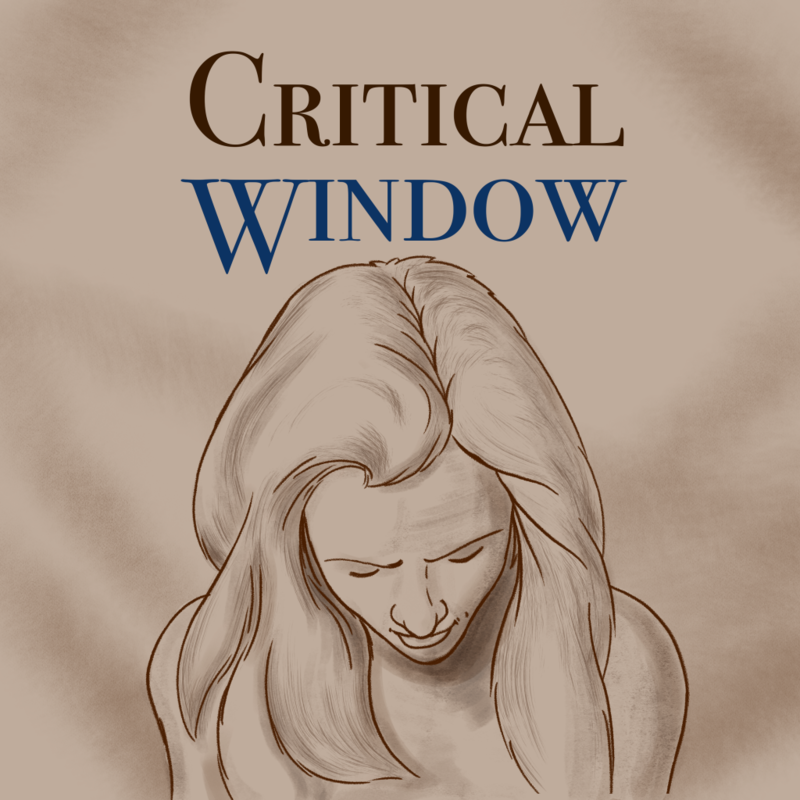 Critical Window is All4Ed’s podcast on how SAL research can inform middle and high school design and the practice of school leaders. It explores the rapid changes happening in the body and the brain during adolescence and what these changes mean for educators, policymakers, and parents. All4Ed has conducted a variety of webinars on SAL for parents, practitioners, and policymakers. These webinars translate research on adolescent learning and development and include recommendations for how educators, policymakers, parents, and others can support adolescents’ academic, social, emotional, physical, and health needs. Adolescents’ brains are growing and changing as they prepare for adulthood. Adolescents are undergoing developmental changes in the brain that shift how they interact with peers and adults. At the same time, they are experiencing a changing and more complex social world. 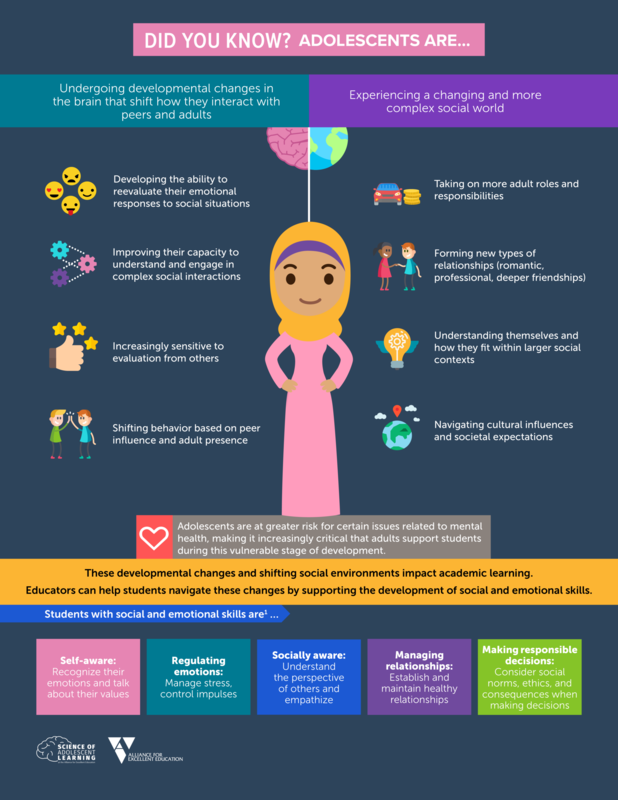 These changes impact their academic learning and make it critical for educators to support their development of social and emotional skills. 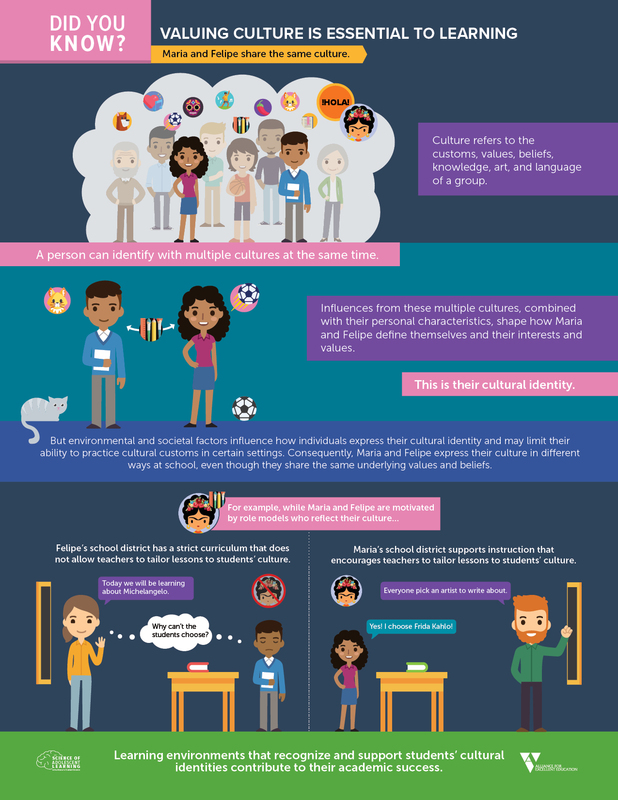 Learning environments that recognize and support students’ cultural identities contribute to their academic success. Why Are Students Only Paying Attention to Each Other in Class? 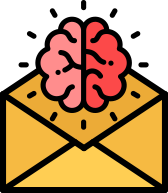 In addition to the resources above, All4Ed has a variety of other SAL resources, including information on why SAL should guide education decisionmaking; debunking brain myths; and how SAL can help close achievement gaps. 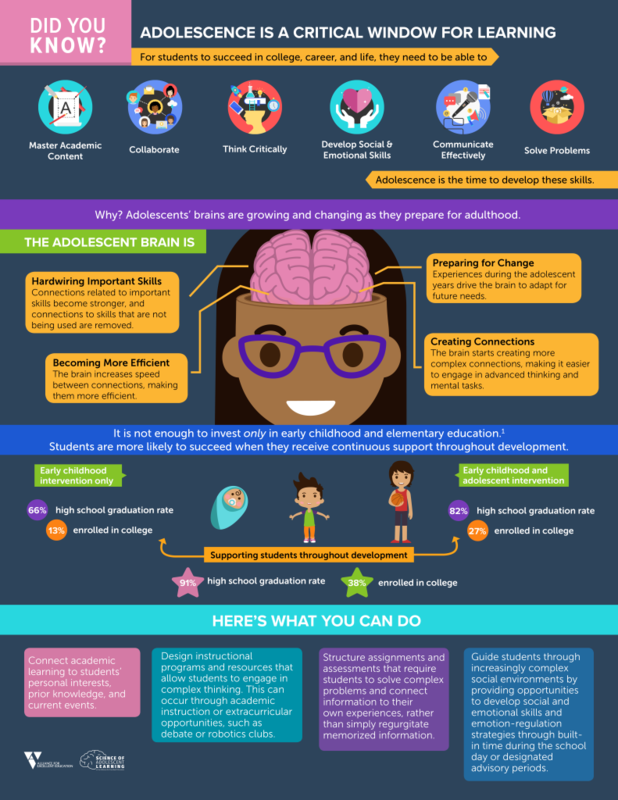 Want to learn more about what makes adolescents tick? Knowledge about how students learn and develop has grown during the last thirty years, but what does it mean for policymakers, practitioners, and parents? All4Ed’s Science of Adolescent Learning series will keep you updated.